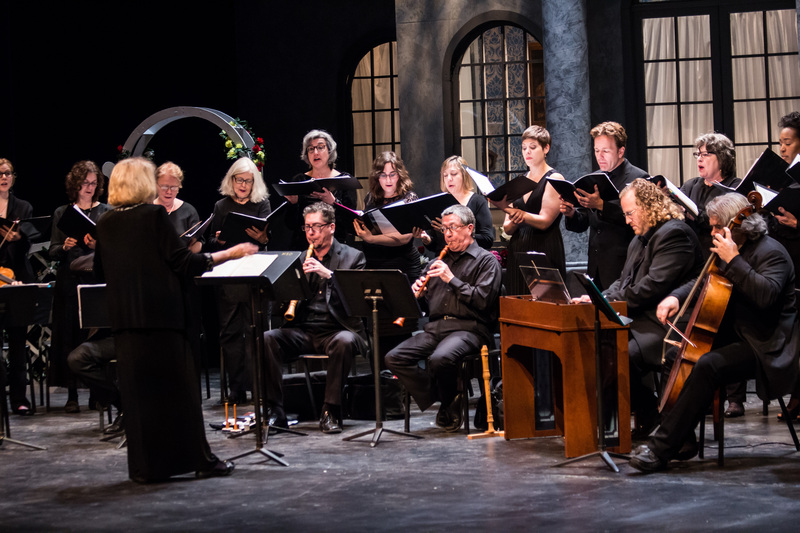 Explore and perform great classical works with the Madrigal Ensemble. 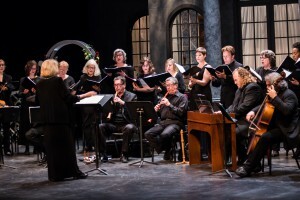 Under the direction of Distinguished Professor of Music, Dr. Julianne Baird, the Madrigal Ensemble is the perfect fit for the more advanced or adventurous vocalist. Pieces performed range from Medieval to Renaissance to Baroque. Pieces from composers such as Henry Purcell, Handel, and many more are touched upon, giving members of the ensemble great exposure to a variety of classical music. The Madrigal Ensemble typically meets on Tuesdays and Thursdays. Performance opportunities vary by semester, but will always include several concerts as part of the Mallery Concert Series each semester, as well as one performance at the department-wide concert at the end of each semester. Other performance opportunities may also be added throughout the academic year. This is a by-audition-only ensemble. Auditions are usually held during the first weeks of the semester. Rutgers Students are also encouraged to take the course for credit. Page last updated by Department of Fine Arts at 9:18 pm August 9, 2017 . This page was printed from http://finearts.camden.rutgers.edu/music-program/madrigal-ensemble/ at 2:25 PM Friday, April 26, 2019.